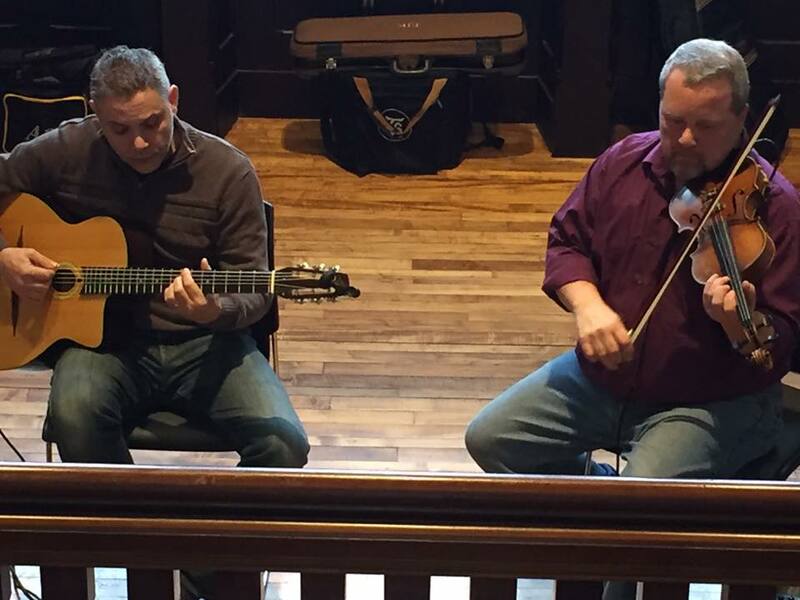 Join us for the gypsy jazz duo of Deano Gionis on guitar and E.J. Koeppel on the violin while enjoying dinner or a cocktail. Call 716-886-0089 for dinner reservations or stop at the bar for cocktail specials!